Showing 20 results on this page out of 687 results. 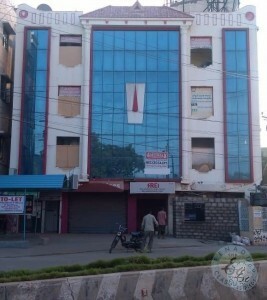 2000 sq ft Ground Floor (East Facing-Corner) Available immediately in Patamata for Commercial Purposes. 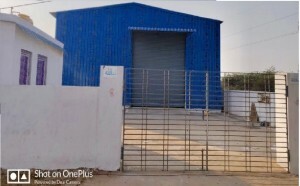 Service centres, hospitals, educational academies or any..
Vasavi Colony, Warangal, Above Andhra Bank, 2500sft- Offices, Hostels. Cont: ☏ / ☏ . 4000Sft. 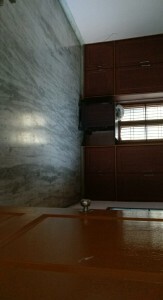 Bldg-3 fl. 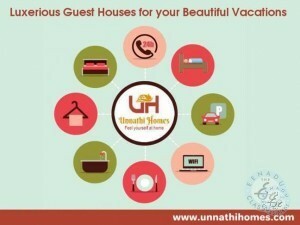 can be given Floorwise for Hostels / Kitchen at Town Kotharoad *3 B/R Apartment *Office space-500/1000 Sft. at Dwarakanagar, Vizag. ☏ . 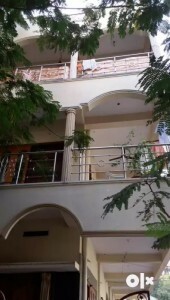 2 Bed Room For Office or Residency at Gurunanak Colony, near Benz Circle, Vijayawada. Interested Persons Call ☏ . 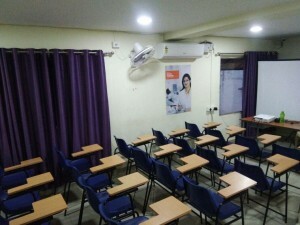 2500 Sft., Ground Floor for Banks / Office Area Sankaramatam, Diamond Park Road, NH-5 Jn., H.P. Petrol Back. ☏ / ☏ . 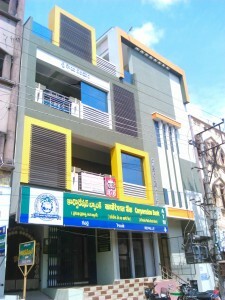 Maddilapalem Posh Building 1000 Sft. & 750 Sft. 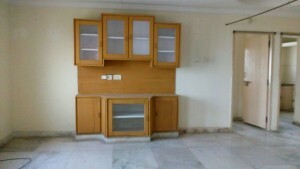 G/F Fully Furnished Office A/c's, Gen Set. Opp. Kalabharathi. ☏ .